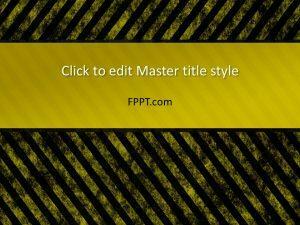 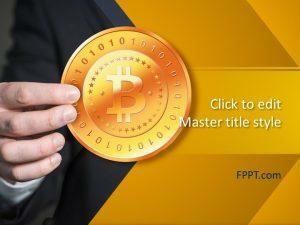 Download free presentation designs for PowerPoint and Google Slides combining yellow and black colors in the presentation background. 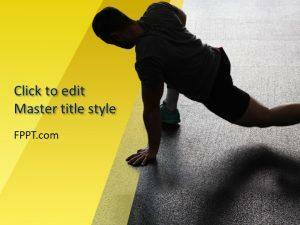 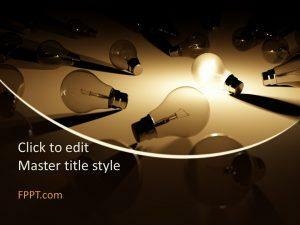 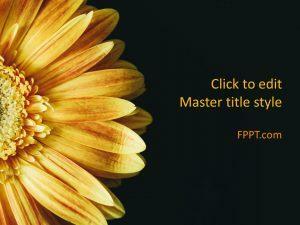 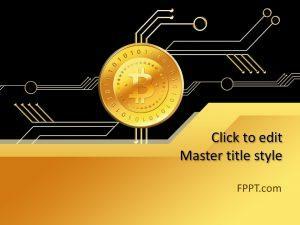 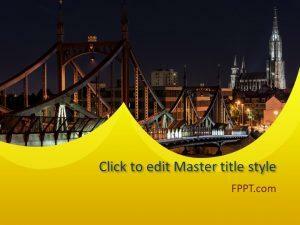 Under this category you can find free but impressive slide backgrounds to be used in your presentations. 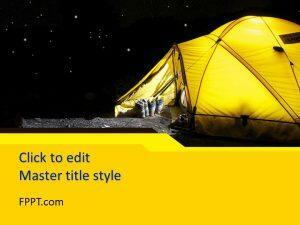 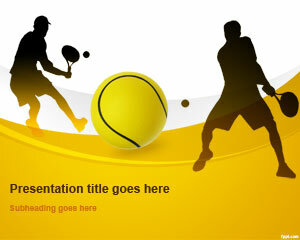 The black and yellow colors let you style your presentations with elegance and professionalism at the same time.